Home Suo Motu Notices Punjab government has destroyed education system, says CJP. Punjab government has destroyed education system, says CJP. LAHORE: Chief Justice of Pakistan Justice Saqib Nisar dismissed on Sunday the vice-chancellor (VC) of Lahore College for Women University. The decision came after the court took suo motu notice of reports that LCWU VC Dr Uzma Quraishi was appointed to the post without merit. Appearing before the court after being summoned, the VC clarified that Interior Minister Ahsan Iqbal had no role in her appointment after the chief justice remarked that they are aware of Iqbal's role in the matter. Appearing before the court, Punjab Higher Education Minister Raza Ali Gillani informed the bench that Quraishi's appointment was not undertaken in his tenure but added that the inquiry of the matter was forwarded to him for which a committee has been established. 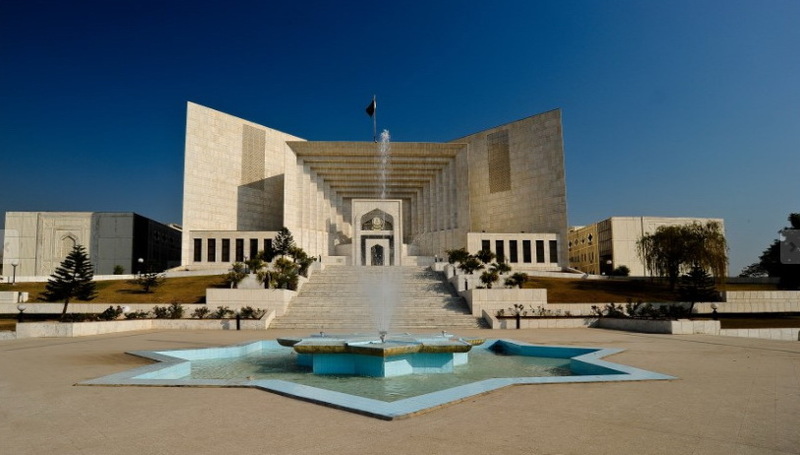 Moreover, the apex court on Sunday ordered the removal of temporary VCs of Fatma Jinnah Medical College University, Rawalpindi Medical University and Faisalabad Medical University, and ordered permanent appointments in their place. Chief Justice Nisar approved the body's members and remarked that the committee will recommend names for appointment of VCs at public sector universities. The court, however, observed that he can apply for the post afresh when the matter is taken up by the varsity's search committee. - Resource Credit.